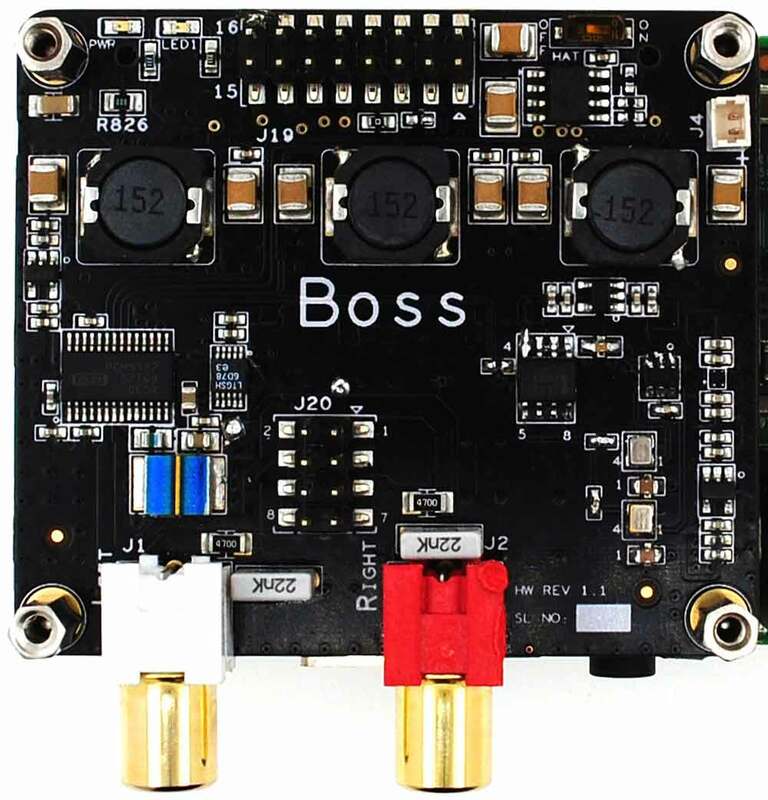 All right, this one is long overdue..
Allo.com was kind enough to send me their revised “Boss 1.2” RPi HAT DAC so that I could do a comparison to their already “best VFM” Boss DAC (that I had looked at about a year back). The new DAC features improved clocking (making use of the new “audio grade” “SDA” oscillators from NDK), improved powering scheme (including the addition of a USB type C port for dedicated external power as well as a new layout), and improved filtering capacitors in the output stage. In order to do a fair comparison, I had to keep all external parameters the same. That meant using two identical Raspberry Pi 3 boards, running the same distribution (Archphile), with same settings, powered from separate but identical power supplies, using the same audio cables, into 2 inputs of my preamp. Both of the DACs had run for several hours (or even days..) as a “burn-in period”. Power was delivered through a couple of identical custom-made USB power-only cables and data came in from a file server located several rooms away, through a single ethernet switch. 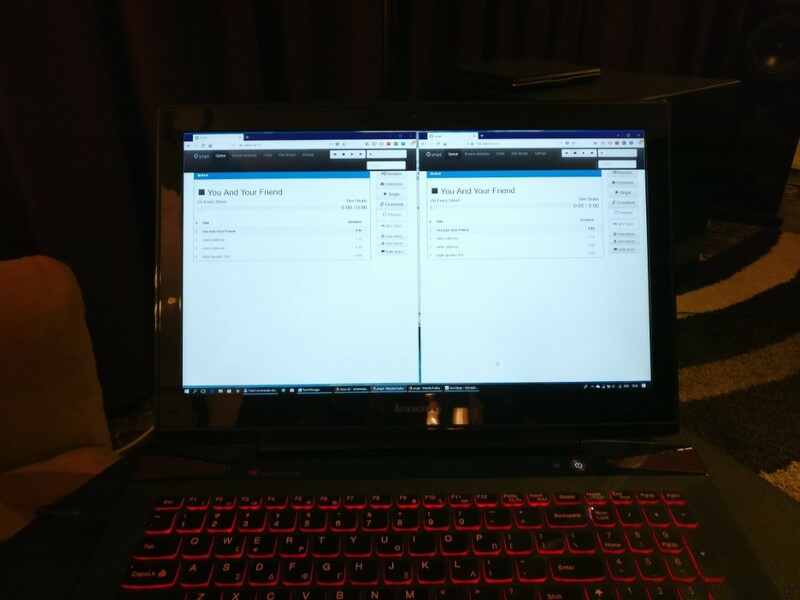 Control was through Archphile’s ympd web-based MPD client. I sync’ed the playback of the RPis as best as I could and I set about switching between the two DACs by selecting either one or the other input in my preamp. The volume needed no adjustment – the two DACs output the same signal amplitude (not measured but fairly certain..). I used a small number of test tracks, representative of both high quality recordings as well as contemporary pop music. After some considerate going back and forth, I came to a conclusion. The new Boss 1.2 is a definitive improvement on the original Boss. The differences are not night-and-day, but they are there. The 1.2 manages to have better bass extension, without sacrificing control. It also does a better job of placing the instruments in space, while also managing to sound more realistic – the vocals sound more real, the acoustic guitar sounds more like an actual guitar, and so on. All of these “symptoms” are classic signs of less jitter being present in the system. 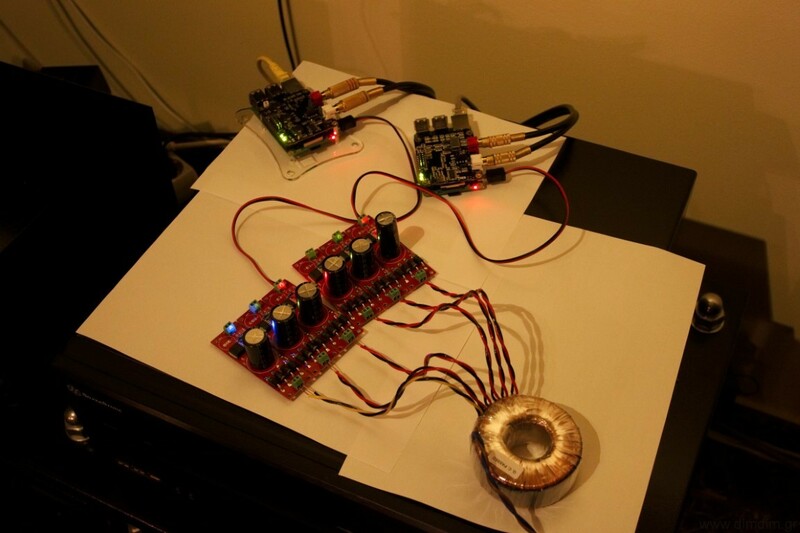 So Allo.com’s choice of new audio-grade oscillators and the changes they made to the power supplies have paid off. This entry was posted in RPi and tagged Boss, RPi by Dimdim. Bookmark the permalink. Your conclusion is not correct! It’s not just about jitter – if you talk about “all symptoms are classic signs”. modifications leave their footprint on the sound. You basically bring it all up and then draw a flawed conclusion out of it. What about powering the 1.2 from an additional power supply? Did you try that? That should give additional improvement. I too would like to hear how powering the analogue side of the allo boss v1.2 separately would sound. It is my understanding that the power supply on the DAC board is part of what holds this DAC above other similar DAC hats. I Have a Boss 1.2 and i love it. I have tried powering it with several permutations. I have tried 2 iFi Audio Micro iPower Supply and also one Ifi and one linear psu. There was a noticeable improvement using 2 supplies over just one, despite all Allos’s work in regulating the different sections of the Boss. I have ended up with a permanent arrangement of the linear PSU feeding the Boss and the Ifi powering the Pi3. These comparisons took place many months ago so i am unable to define what i heard back then, but the differences were distinct and worthwhile. 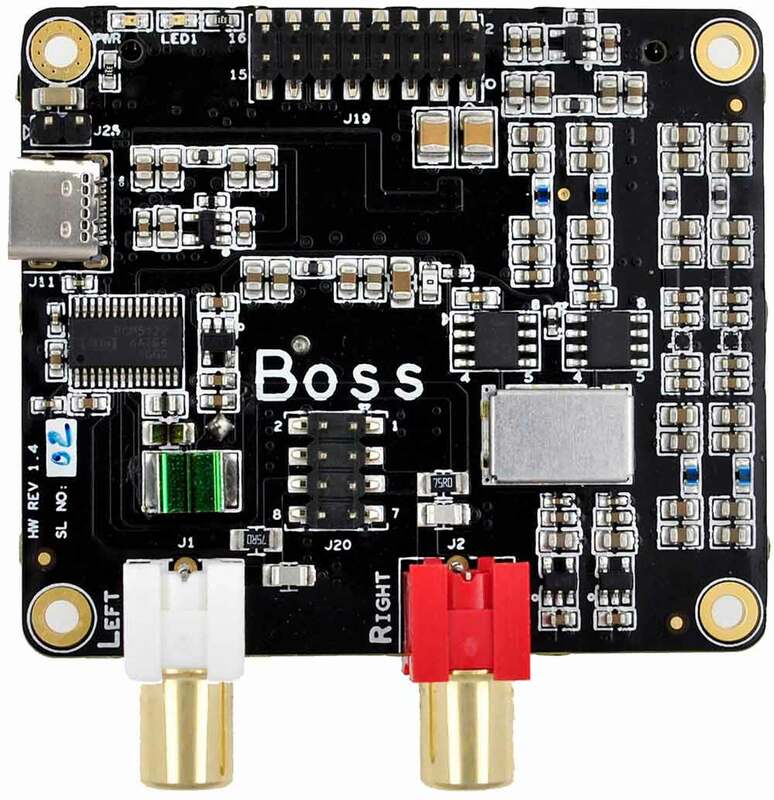 In another room i have a budget system with a Pi zero w fitted with A Pimoroni Phat dac and i have a miniBoss dac on order to replace the Phat dac. The mini appears to echo many of the Boss design features and it will be interesting to hear how it compares. I have noted that some retail sites show both the Boss and MiniBoss as discontinued.